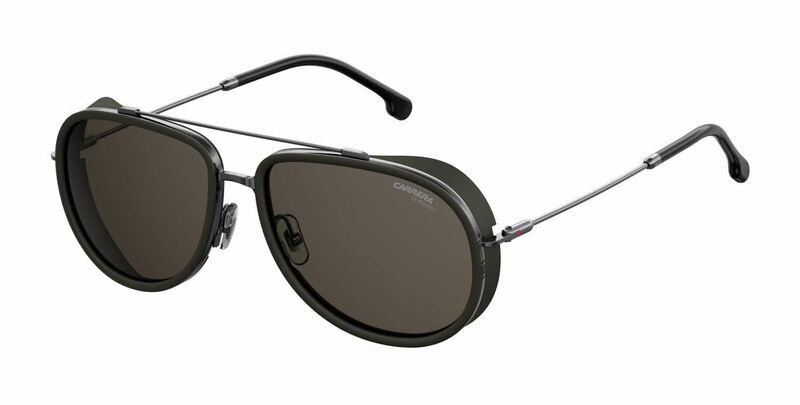 Carrera CA166/S is a Full Rim frame for Men and Women, which is made of Metal. Carrera CA166/S Sunglasses come with a cleaning cloth and protective carrying case. I bought these and they have amazing quality and style.